Firstly, the design of the image and text is laser etched and transferred on to multiple sheets of aluminium called the Press Plate. One Press Plate is mounted to a cylinder in each Printing Unit. 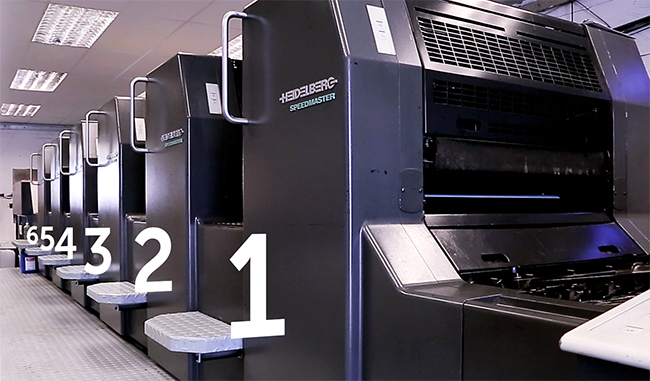 This Heidelberg machine has six Printing Units – each Unit prints one colour. Colour printing typically uses ink of four colours – Cyan, Magenta, Yellow and Black – known as the colour model CMYK. The stack of paper is lifted into position, a sheet-separation unit separates the paper with jets of air or a vacuum to ensure that only one sheet is sent through the press at any one time. As the Press Plate rotates, its first point of contact is the Dampening Unit. This has a mixture of water and other chemicals, and dampens the non-image area of the Press Plate. The Press Plate then passes the Inking Unit, starting from the Ink Fountain the ink will pass through multiple rollers called a Roller Train, which then sticks to the image area of the Press Plate. It is next passed to the Blanket Cylinder, which squeezes the water and the inked image area is picked up. The Press Plate is then passed to the final cylinder called the Impression Cylinder. The paper runs between the Impression Cylinder and Blanket Cylinder pressing the image onto the paper. The paper will then run through the Transfer Drums. 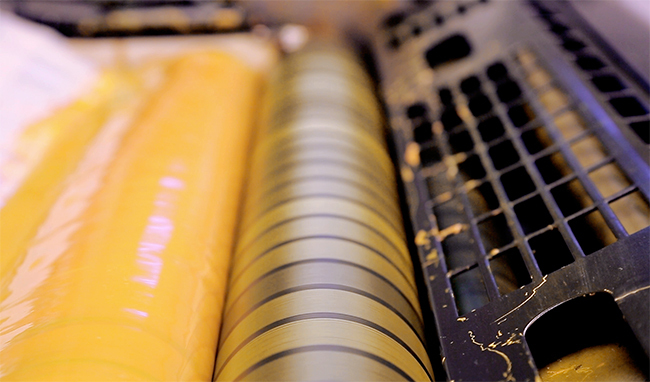 Each cylinder is equipped with grippers that pick up the paper from the previous cylinder and transfer it to next. Once the prints have passed through each unit they will then be dried with hot and cool air, and placed on the delivery pile. And that’s how Offset Lithographic Printing works! If you have any comments or questions about the lithographic printing process, please use the comments section below and we’ll do our very best to answer your queries. Thank you for watching our video guide. 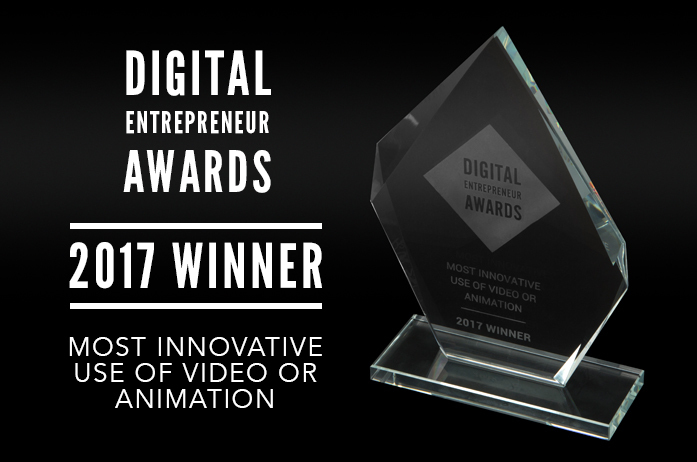 Please subscribe to our YouTube channel at http://www.youtube.com/solopress for lots more printing & design video tutorials, tips and other great FREE stuff. 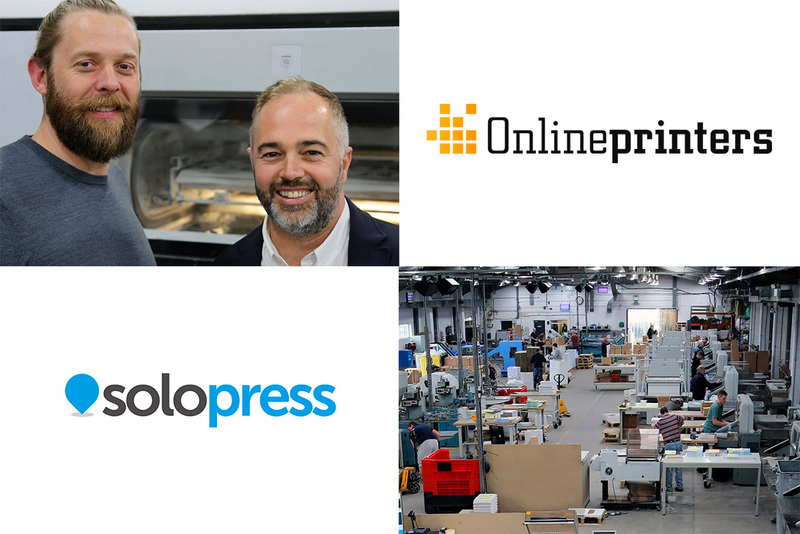 Want To Find Out More About Printing? I have been in the print trade since 1988 and started my first printing company in 1999. 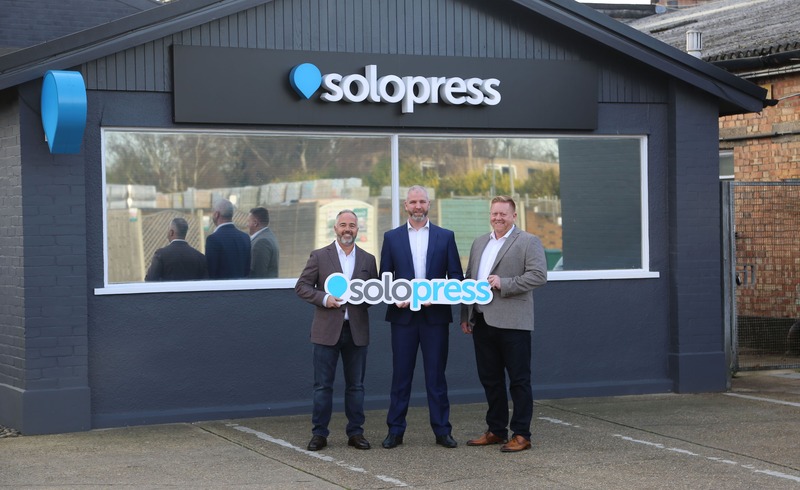 Solopress went from just a few employees in the first year up to over 150 staff at present. I am fully trained in every department of my company and love coming to work.